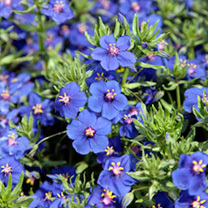 Vigorous, spreading plants smothered in medium sized, bright blue single flowers. 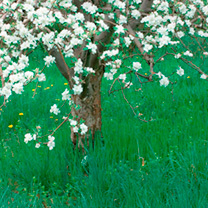 Height 20 30cm 8 12. 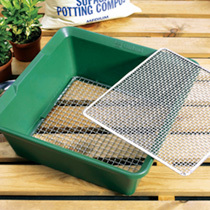 Ideal for baskets and containers. 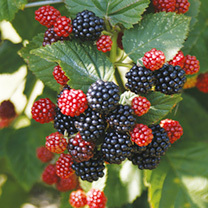 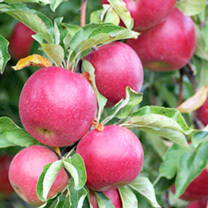 Delicious crisp, juicy normal sized fruits produced in early September. 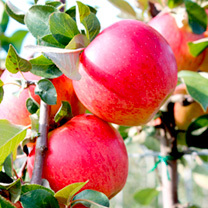 Apple variety is Garden Sun Red. 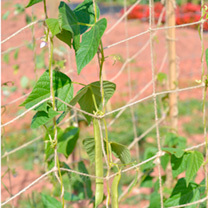 Eventual height 75cm over 7 years. 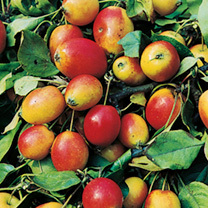 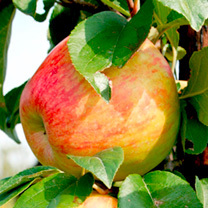 Supplied as a bare root.For planting and growing advice read our Apple Tree growing guide. 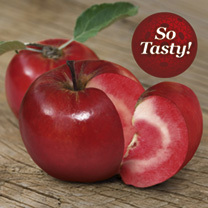 Tasty, red flushed apples. 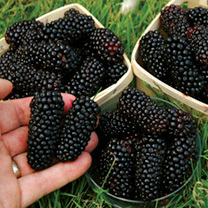 Great disease resistance and a beautiful colour. 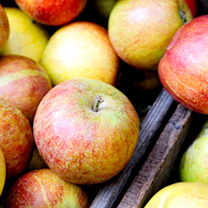 Harvest September. 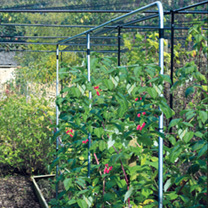 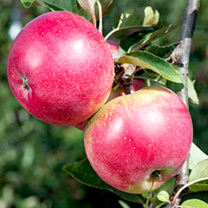 Height 2.5 3m 8 10'.For planting and growing advice read our Apple Tree growing guide. 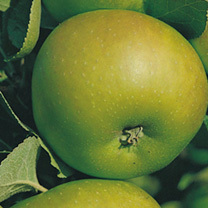 Braeburn is one of the best selling apple varieties in Britain and can now thanks to this earlier cropping new clone be grown very successfully in UK gardens. 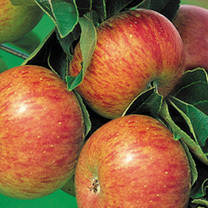 Pick from mid October and store for up to 4 months without losing the superb crisp texture! 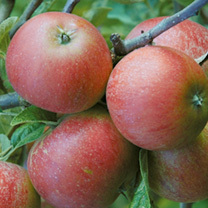 Fantastic value collection of 4 of our favourite English eating apples Braeburn Clone Helena, Lord Lambourne, Self Fertile Queen Cox and Worcester Pearmain.For planting and growing advice read our Apple Tree growing guide. 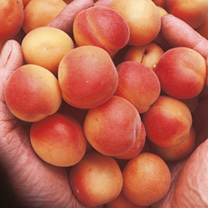 Huge crops! 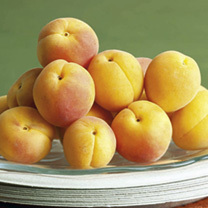 Found by chance on the Malvern Hills in 1985 fruit are on the small side but are packed with intense flavour.For planting and growing advice read our apricots peach tree and nectarines tree growing guide.